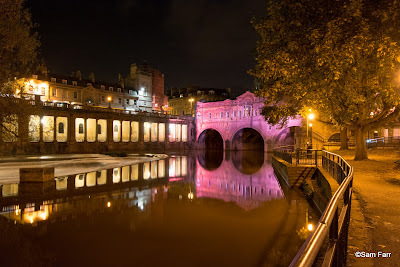 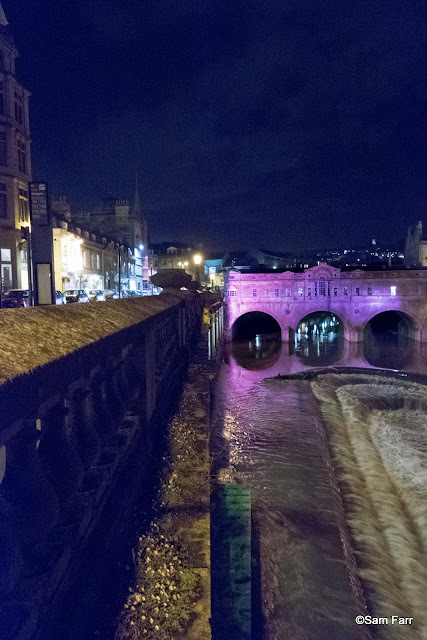 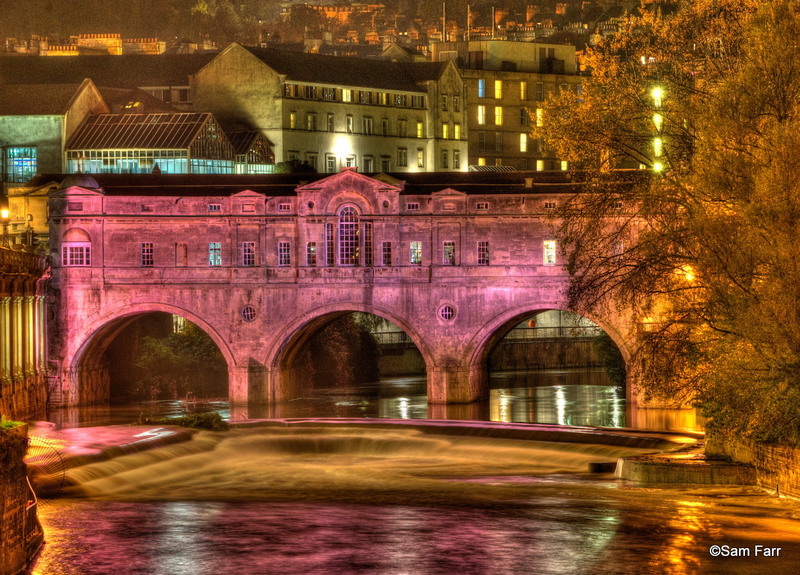 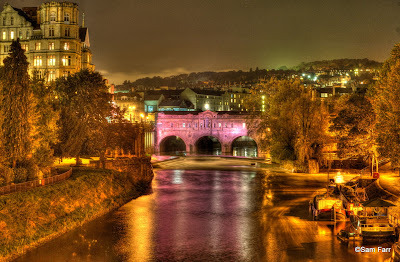 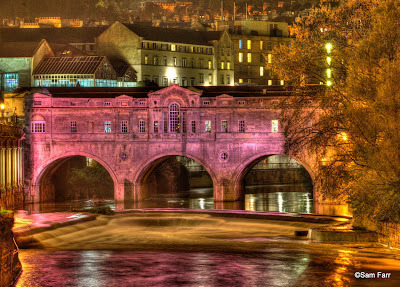 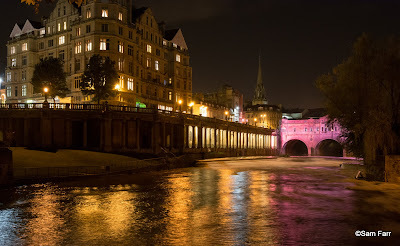 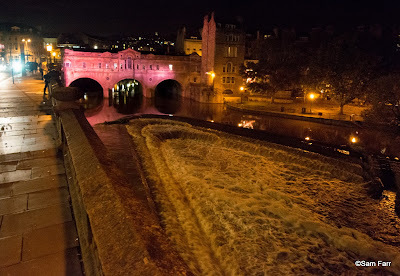 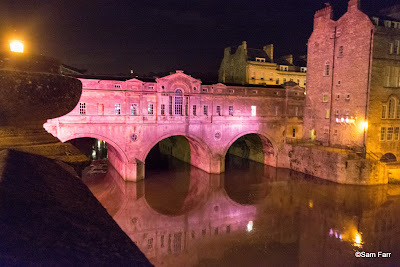 Pulteney Bridge in Bath was turned pink. 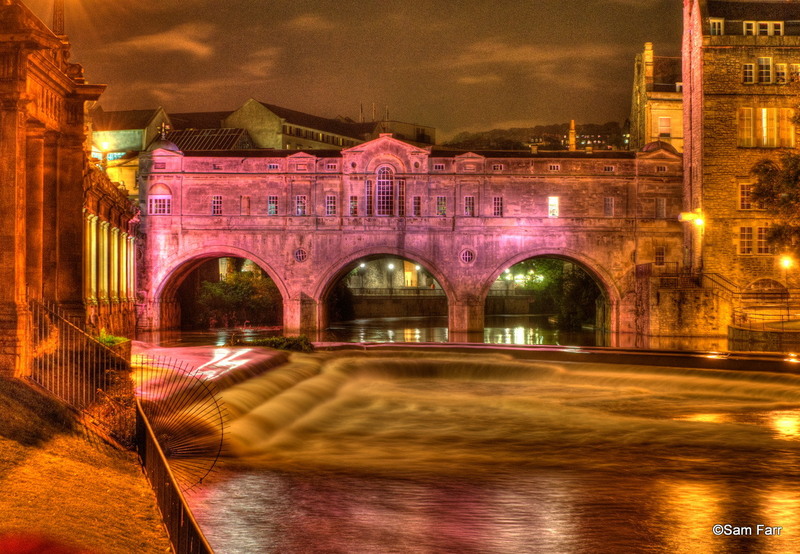 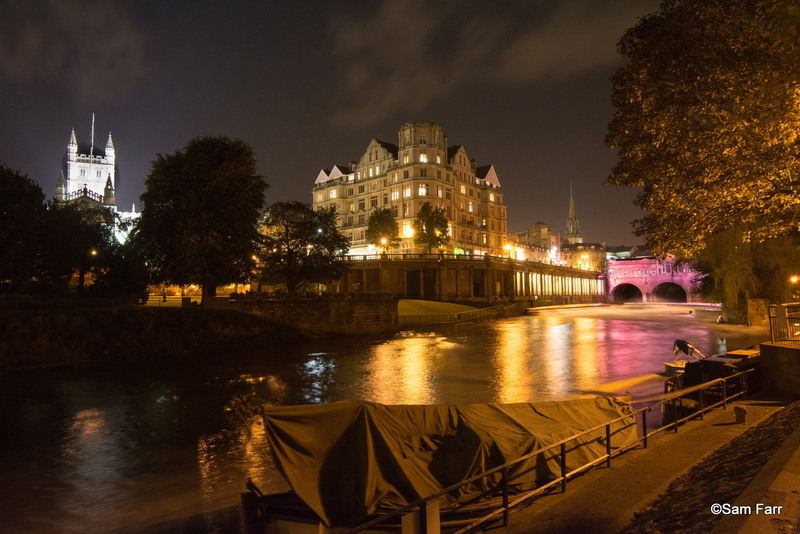 Pulteney Bridge was turned pink last night to publicise a Breast Cancer fundraising day. 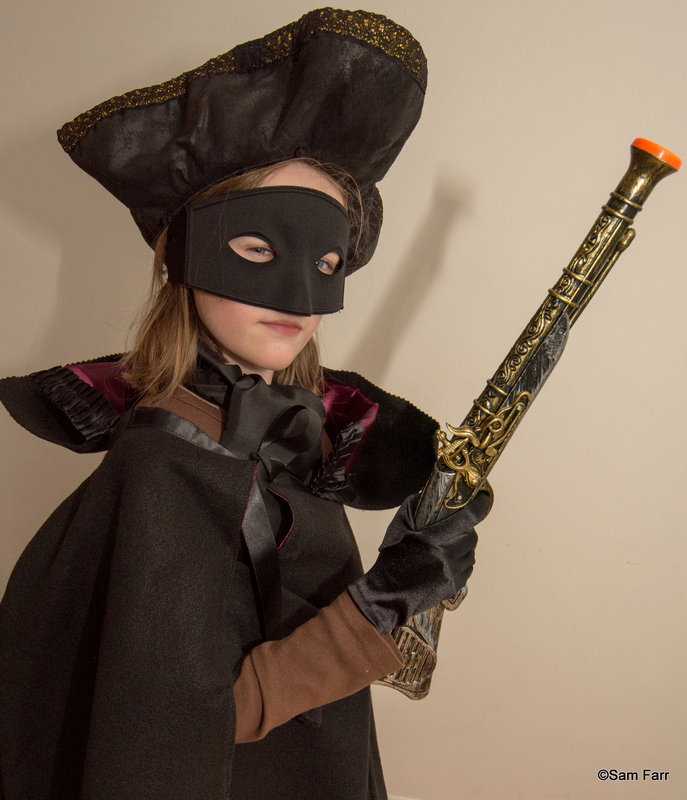 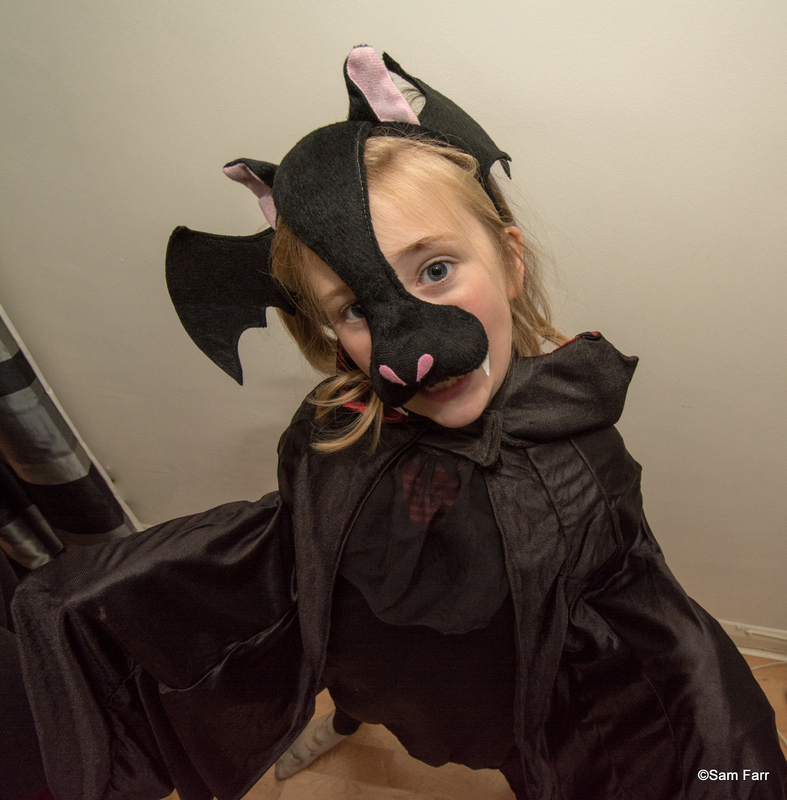 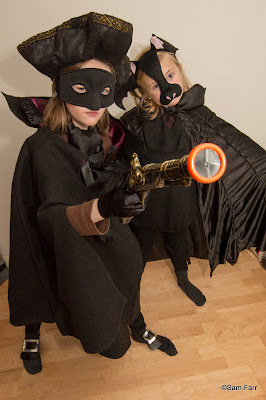 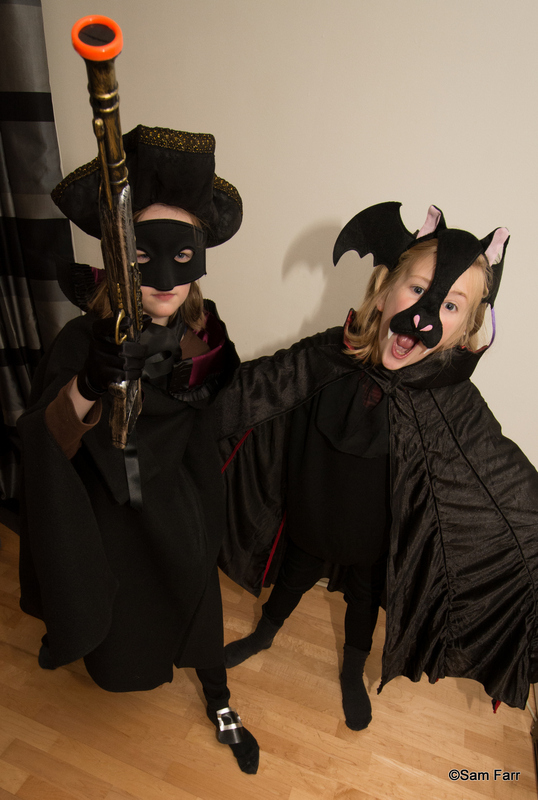 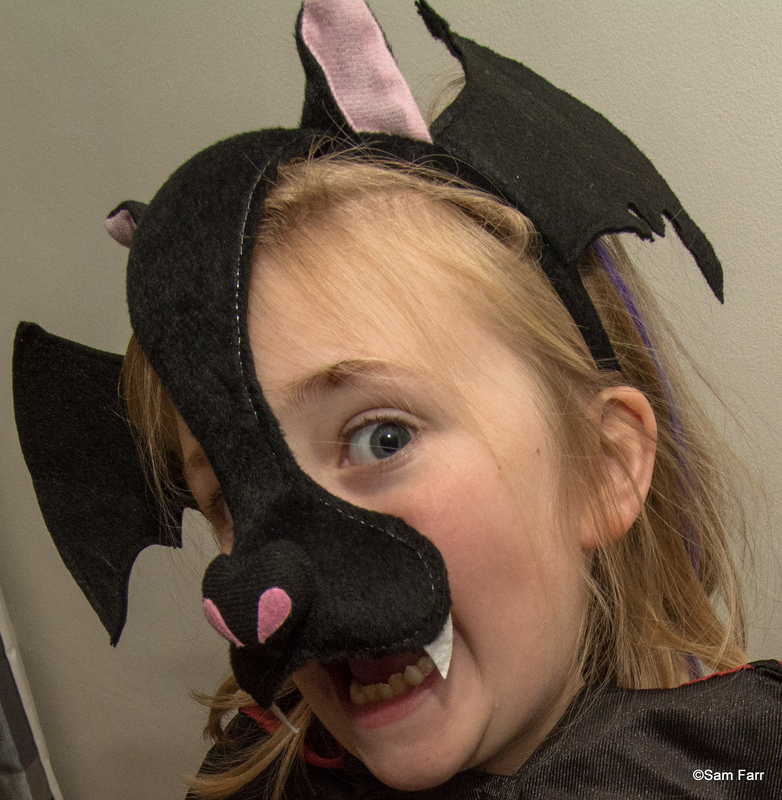 Tabitha and Lottie are here checking costumes for Halloween so the house is full of Highwaymen and Vampires. 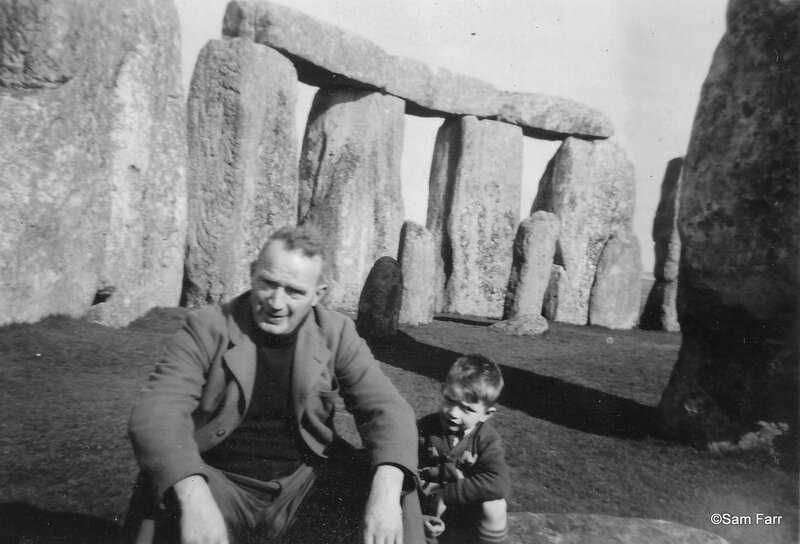 I see that Stonehenge is getting a new visitors centre, I remember the days when you didn't pay £20 to take a family in and a dad could sit on the stones with his son without being an archeologist, hippy or druid.